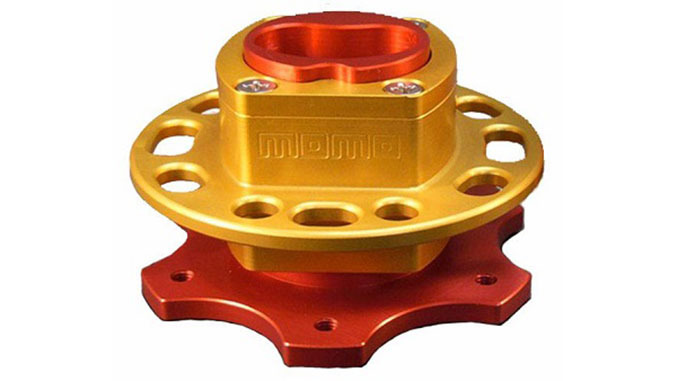 Choosing a good quick release hub is important not only because it needs to function as precise as a fixed steering wheel while driving, but also because it needs to provide the ability to get you out of the car quickly and easily in an emergency situation. Here are our picks for the best quick-release hubs available, and what sets them apart from the rest. 1. Momo Quick Release Bolt On – The Momo Quick Release is light weight, extremely precise and only indexes 1 way. The hub has a tapered kidney shaped socket that is designed for zero play and is spring loaded for easy single hand removal. 2. 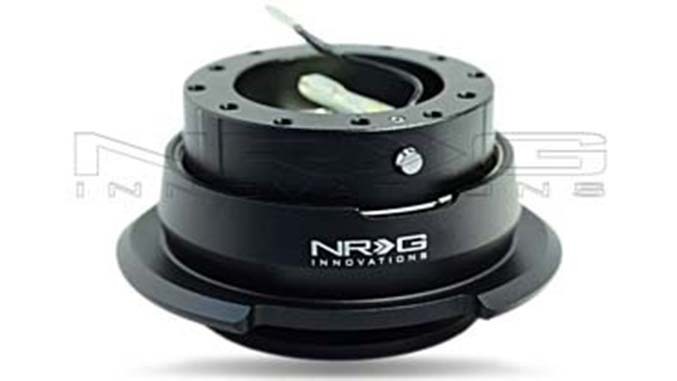 NRG Gen 3.0 Quick Release – The NRG Gen 3.0 Quick Release is considered the easiest to use quick release on the market. No matter what orientation is used to put the wheel on, it will rotate to center and lock into place exactly where you want it. The Gen 3.0 benefits from two larger levers, making it easier release by providing added leverage and grip onto the pull ring. Perfect for race applications where the use of gloves are required. 3. 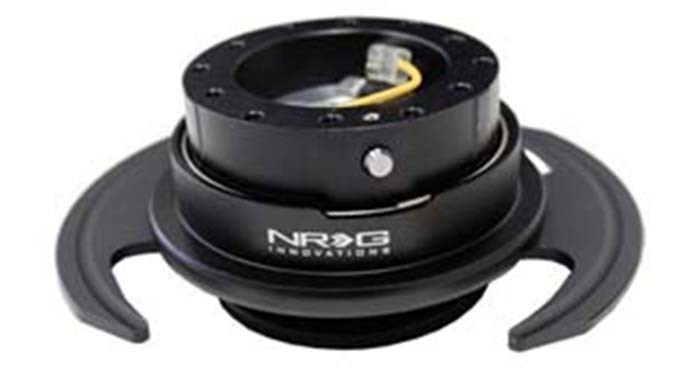 NRG Gen 2.8 Quick Release – The NRG Gen 2.8 features many options that conventional ball-lock quick release systems do not offer, including specially designed raised sections to prevent the hub from stretching, a self-locking mechanism for ease of use and safety, along with a variety of different colors and color combination options. 4. 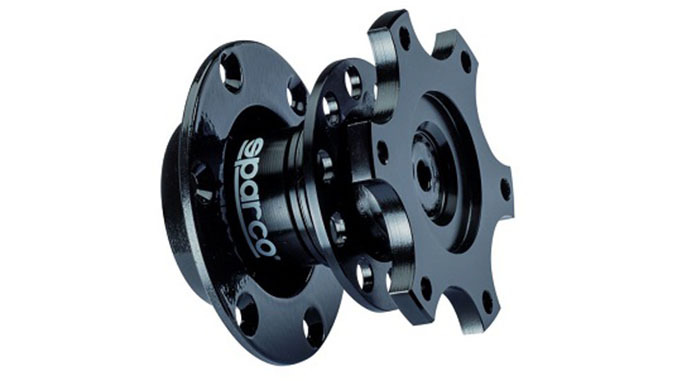 Sparco Quick Release – Sparco quick releases are made from high quality aluminum and are CNC milled to provide a "zero play" connection. Available in bolt-on and weld-on versions. 5. 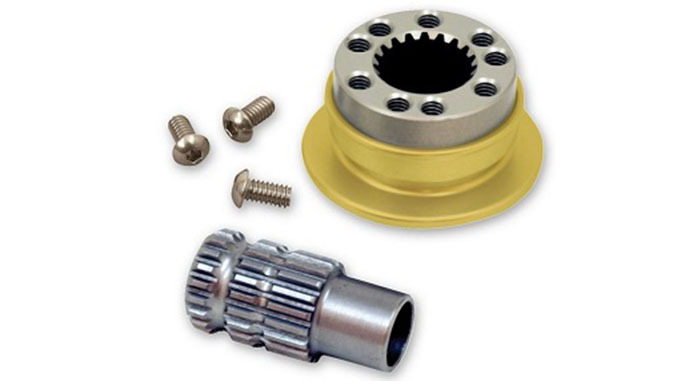 Longacre SFI Splined Quick Release – The Longacre Quick Disconnect is FIA and SFI approved. There are multiple sets of mounting holes so you can 'clock' your wheel 3 times closer, and forsafety there are 2 sets of retaining grooves. If you don't get the ring engaged it will catch on the second safety groove rather than come off while you’re on the track.